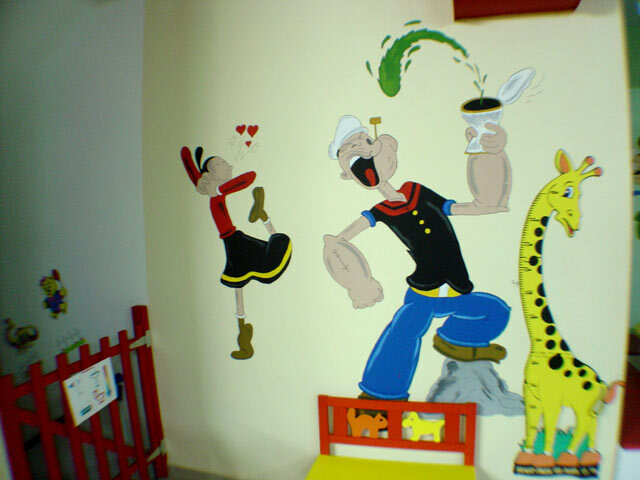 Our great love and affection towards children, as and our education on child psychology, have lead us in creating this playground for our small friends and their parents. 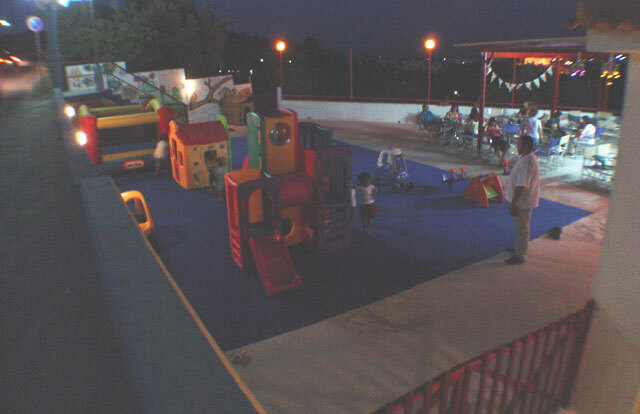 We operate since the November of 2005 in a completely safe place where children are free to play. All games are certified, according to the specifications of ELOT and the European safety measures. Two fluffy games, a small house for our little ladies, as and many other fluffy animals are available for our little friends. 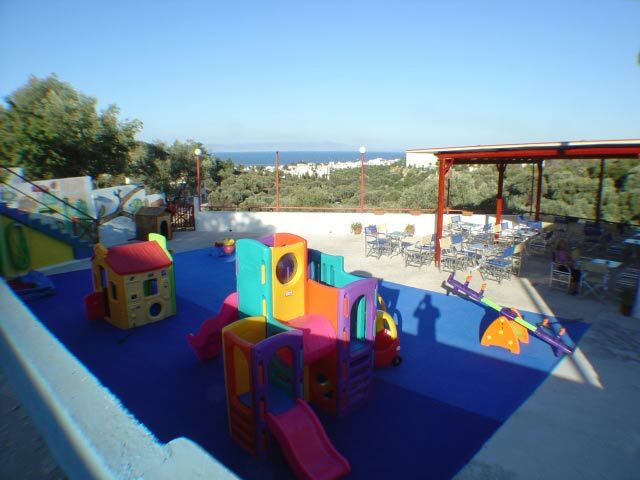 For the parents there is a cafeteria, where they can enjoy the fantastic view to the port and the sea. A TV is also available if you don’t want to miss your favorite program. 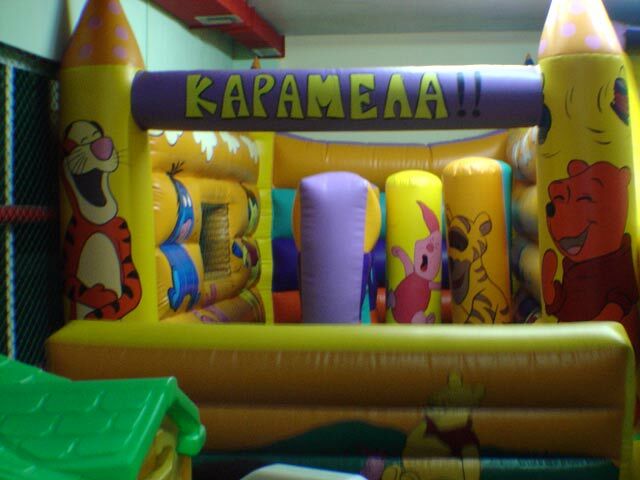 We organize birthday parties in reasonable prices. There is a safe parking space for your car. 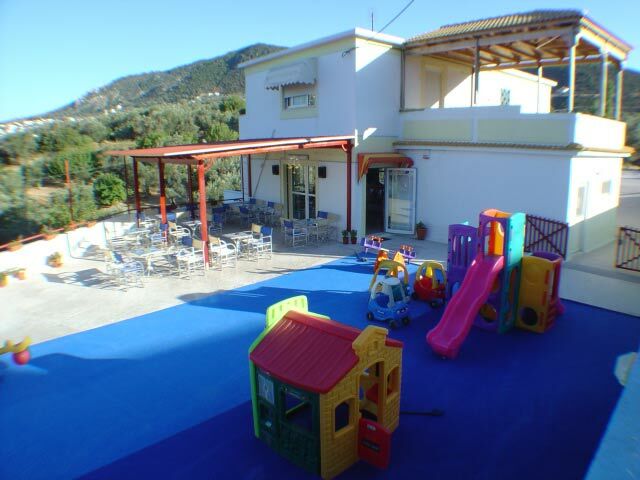 All you have to do is let your children join us in a fantastic trip to the wold of adventure and creativity. 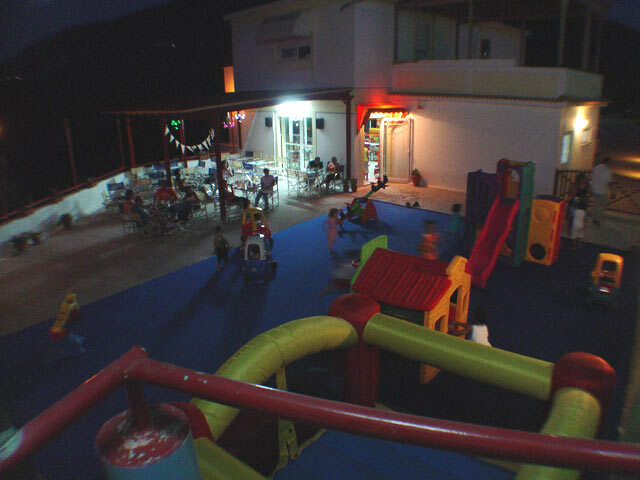 Open daily from 17:30 to 22:00. Weekends from 10:00 to 14:00. 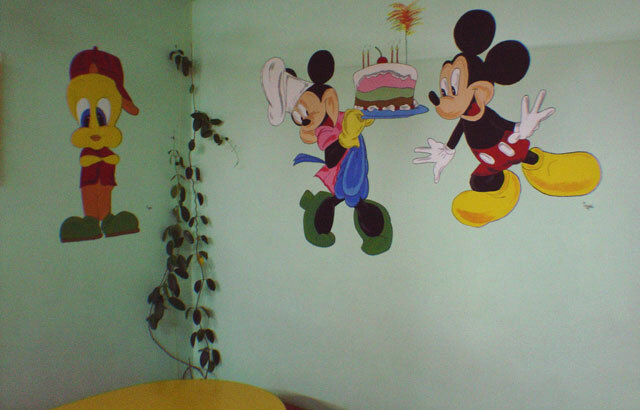 Organization of birthday parties and celebrations for our little friends. Social events, school visits, etc.